Bass legend and long-standing Ashdown artist, Guy Pratt has performed with some of the biggest acts in the world to say the very least… from David Gilmour, to Madonna, to Michael Jackson, so when it comes to product development, Guy is usually our ‘go-to’. Just as Guy was getting ready to go out on the road with his new band ‘A Saucerful of Secrets’, we had a chat about the prospect of producing a compression pedal. After lengthy, coffee fuelled discussion… we come to the rather obvious yet overlooked conclusion that with compression, there’s no ‘one size fits all’… that’s why we decided to create three-new and unique bass compression pedals in our new range – one that Guy put his name to and two others that were inspired by Guy. Fine-tuned to Guy’s every demand, the Macchiato Compressor uses a personalised compression ratio (Guy’s ‘special blend’) with 3-bands of available EQ: Dark, Medium and Light – or Bass, Middle and Treble, if you want. 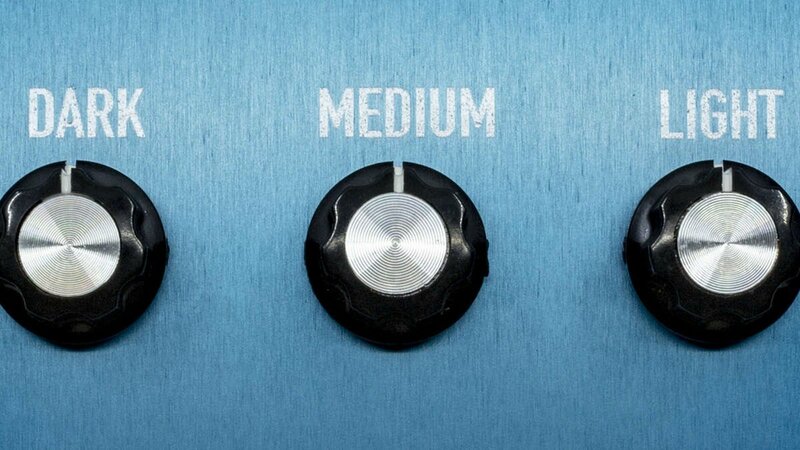 The Macchiato retains the expression you put into the playing but simply compacts the dynamic range by a set ratio, irrespective of the overall level. 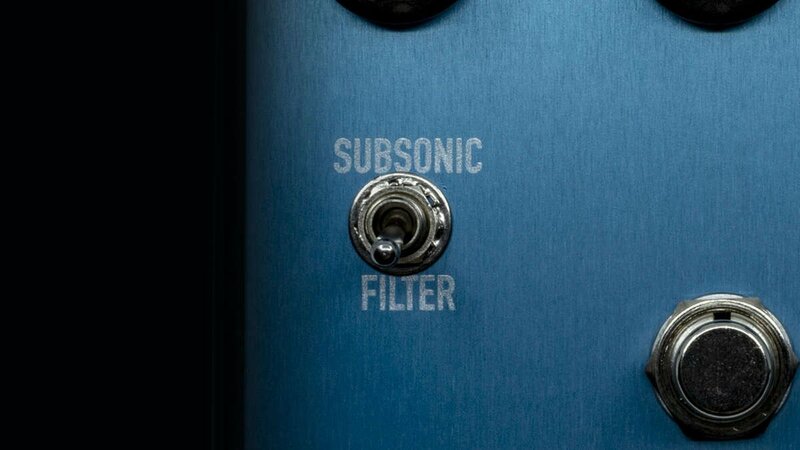 The Macchiato Compressor also contains a Subsonic Filter switch that reduces specific frequencies which can sometimes interfere with elements of the stage and can damage speakers in ported cabinets through over excursion. 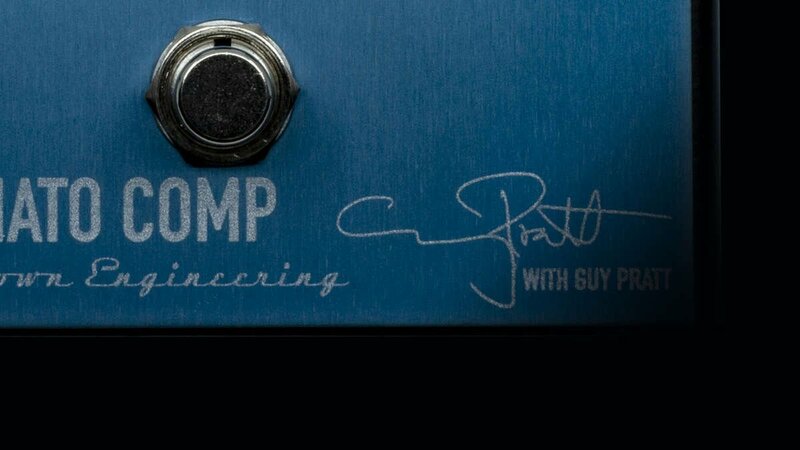 The compression that’s available from Guy’s Signature pedal actually works as a boosted EQ, which really makes the bass sing. It’s one of the tightest compressors available.